Ahh. Dungeonpunk Elves, courtesy of Mr. Jes Goodwin. 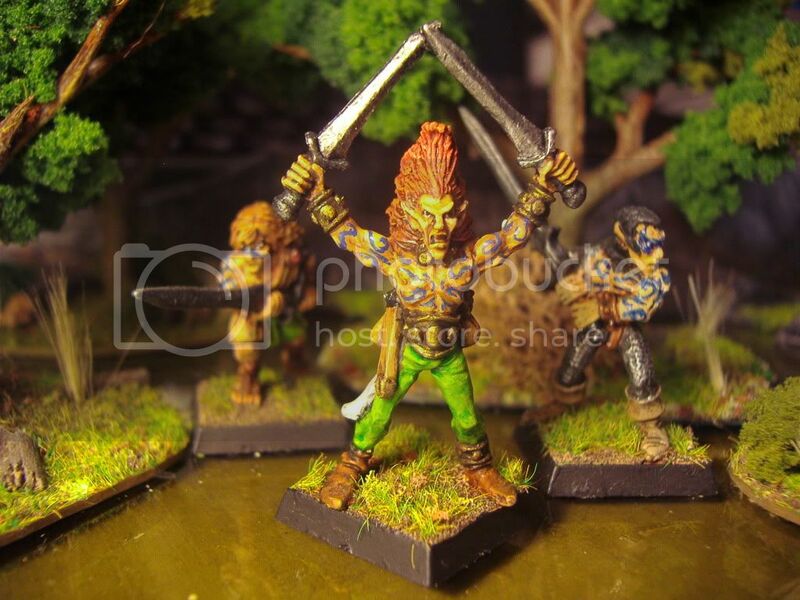 Glam, the Laughing Warrior in Scarlocks Wood Elf Archers was the first Wardancer. Half pseudo-celtic beserker, half red-haired punk, released in 1986. 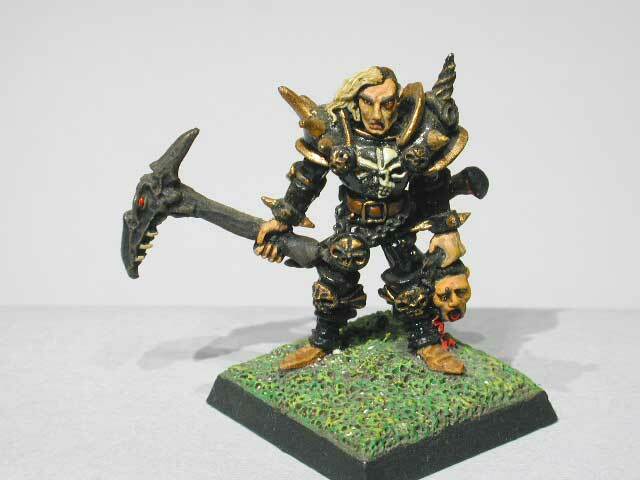 1987, just into the release of Warhammer 3rd edition, we saw the release of a wider range of punk elf miniatures, most sporting the trademark Wardancer mohawk hair-do, and occasional leather, studs and buckles armour. Full page advert in White Dwarf 96 also features a page of rules and fluff. Excuse the nasty low-res phone-camera shots, but I'm too lazy to scan the page properly. Just to put this into some form of gaming contest, back then White Dwarf was still printing articles about Roleplaying Games, scenarios for Advanced Dungeons and Dragons had silently stopped 3 issues ago (WD93) but WD continued to support RPGs that Games Workshop published including Runequest, Stormbringer, Call of Cthulhu (all of course originally Chaosium) and their own Warhammer Fantasy Role Play and Judge Dredd RPG. 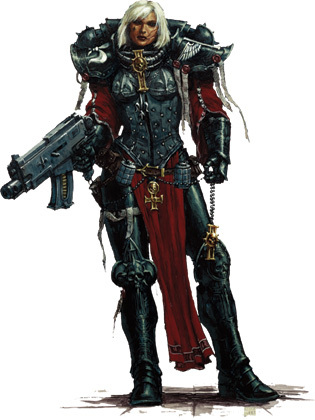 With the (by now) well established punk berserker Dwarf Troll-slayers, and the introduction of the punk berserker wood elves, and the anarcho-feminist drug addict punk berzerker Amazons, it seemed like almost every Warhammer race was to get it's elite bezerker punk units. In fact, from a purely symbolic point of view, 'punk' as an icon for the berserk works quite well. On the other hand a few mohawks don't override the undeniably huge high-camp glam-rock influence. 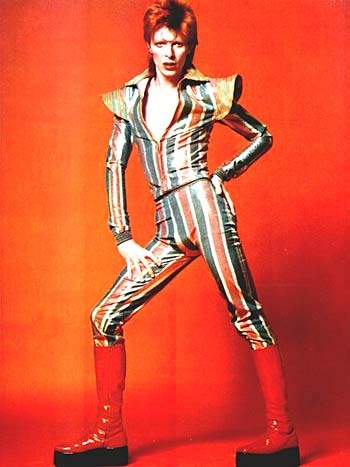 Oi, Bowie -where's ya Shuriken catapult? 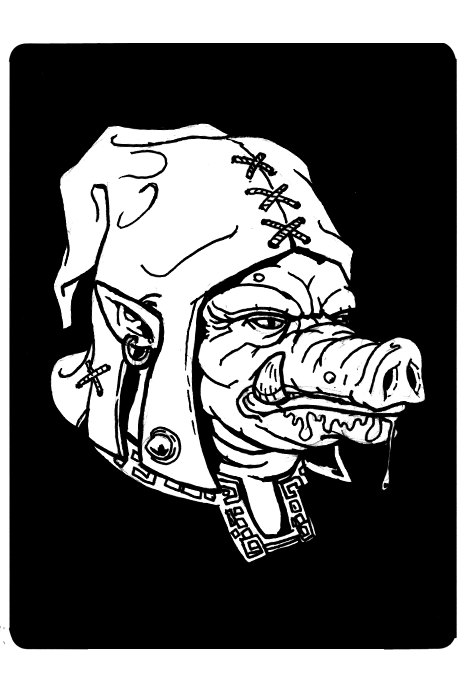 An iconic Orc player character from the Realm of Zhu, for 1st Edition style RPGs. Grushna the Foundling. Grushna was found as a young Urkling abandoned at the gates of the Grey Monastery. There he was raised by the monks in the ways of their order, an obedient and sullen child cared for by the good people of that establishment. The friars found Gru a hard worker in the fields, tending the swine and beasts of burden with good humour and an occasionally over firm hand. In the year 955, the deep cold winter brought forth Worgs from the north, they harried the livestock and took the lives several shepherds in the surrounding farmlands. The Brethren were called to heal the wounded, and ambushed by the wolfkin, Gru took to arms. All the great Worgs were slain, but not before they had taken the lives the all the brethren that had ventured out to heal the needy. Gru gathered up the crystal soul-shards of the slain - the first time he had touched the sacred objects. He returned, bloodied and battered, mad with grief and the bloodlust of the kill. As Gru crashed through the door, there was a flicker of doubt in the Brothers minds, despite the long years of teaching and kindness that they had shown Grushna, had their foundling charge finally answered the call of his Uruk blood and slain their brethren? In his blood stained hands, the shards that Gru held out to the Master had tainted obsidian. "...the wolves have come." Gru gasped, and collapsed. They held Gru at the table and fed him their meagre winter-stew of nettle and roots. In hushed tones they looked at the Holy Crystals, as they lay untouched and bloodied upon the table. Now they seemed to filled with a deep void, where once they had held a pale light, they held the sign of corruption forever tainted by an evil hand. It did not take long for the Brothers to find the slain, both men and wolves and see for themselves that story Gru had told them was true. At least, that is what the evidence pointed to. A year passed in council, meditation and training before the priests decided that Gru was finally ready to take the Word and the Gifts of The Brotherhood out to world. Given the tainted shard once possessed by Othgard the wolfslain, as a source of power and of remembrance, an eager yet nervous Uruk wandered into the wider world. And as Grushna left the monastery a shadow lifted from his home and the hearts of his brothers were at ease. Orcs as PC's isn't everyone's cup of tea. But then the Orcs of The Realm aren't quite like the Orcs of anywhere else. While there is a long history of conflict between the Uruks and the other peoples of the realm, by and large they are accepted as members of society, often finding work as guardsmen, militia and clerics in religious orders where their needs for order, routine and stability can be met, and the occasional violent outburst can be channeled into a wider purpose. Clerics of the Realm do not receive their powers from deities. All clerics carry a soul-shard, which is a splinter of an immense crystal, the Kirkaskivi, which while extra-terrestrial in origin has been grown and manipulated for thousands of years so it remains a constant source of power. Through various vibrational frequencies the crystals resonate cosmic energies which can heal and have various necromantic powers. The colour of a crystal reflects the alignment of the Cleric, black being Evil, white being good and grey being Neutral. People tend to be quite pragmatic about knowing the alignment of a Cleric, and take the attitude that the results of a Clerics actions are more important than their individual motivations or view of the world. Spikez: check. Skullz: check. Piercings: check. Crazy hair: check. Impossible weapon: check. Dungeon punk is go! 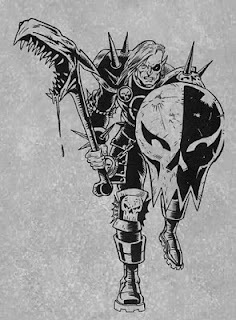 It's 1986 and Kaleb Daark, thrice doomed Warrior ov Khaos and all round brooding poster-boy for the new-romantic post-punk dungeon bash is ready to slaughter in the name of his outcast god. 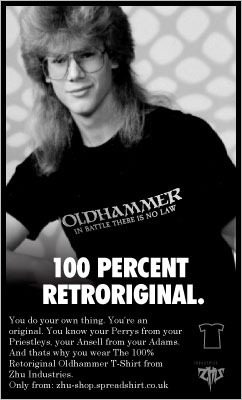 Kaleb Daark, servant of the Renegade God Malal and the last time Games Workshop let anyone else develop IP for them. Not that the writing team did more than take Micheal Moorcocks Elric and give him massive shoulder pad armour spikez and more skullz than he knew what to do with. Oh and an impractically huge spikey skull device for a shield, and some more skulls on his knees and perhaps a few more spikes on his elbows. Of course Kaleb isn't the first Citadel Chaos Warrior to have spiked armour. But he probably is the first follower of Chaos to instigate some punk (dramatic haircut and rebellious attitude) into the mix. The rules for Kaleb Dark [2nd edition WFB] read like a weird minigame involving keeping account of the slain and then using these to increase Kalebs to-Wound bonus or collect the to summon the renegade Chaos God Malal. Nice. It doesn't actually have the rules for summoning Malal once enough blood has been shed in his name, but if we treat the accumulated points as Constitution points then just use however many it takes for a Demonologist to summon a minor demon, job done, add a few extra points to his basic 669 points and make it a nice round 700. Ear-rings, check. Asymetrical hair-cut: check. Weird warpstone eyeball. erm... nope. 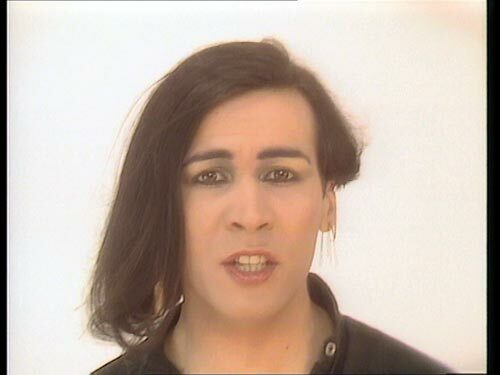 Phil Oakey might well have been busy creating avant garde synthpop before hitting the big-time with the chart hit Don't You Want Me (1981). But he was probably better known for that haircut. Ok so we're firmly in post-punk New Romantic territory and any ties between The Human League and anything remotely resembling punk are purely illusionary (roll to disbelieve). And Kaleb Daark doesn't have exactly the same haircut as Phil Oakey, but I've Googled around the Crusty (from crust-punk to punk-folk) bands I suspected might have instigated the Kaleb Daark haircut, Crass, Extreme Noise Terror (Phil Vane RIP), New Model Army, Chaos UK, Concrete Sox and come up nothing, although I swear I saw a dreadlock side cut like Kalebs wandering around Glastonbury in the early '90s. So the finger of blame is pointing at The Human League. Anyway, back in 1986, Kaleb Daark managed 3 comic strip appearances across the Citadel Journal / Citadel Compendium titles, a miniature set and then proptly vanished through a warpgate, never to be heard from again, leaving only a shadow of his massive spikey shoulderpads as he made his unplanned and abrupt exit. To be honest, it's obvious that y John Wagner and Alan Grant were just going though the motions with no real engagement in the character or the Warhammer setting, but I kind of liked it and bought and painted the miniature, though only Malal knows where that's gone now. Nontheless the figure of Kaleb inspired Kev at Hasslefree to sculpt a couple of female versions (one NSFW) of the character. Obviously unable to stomach the Phil Oakey hairdo Kev opted for a more sedate 2003 Kate Beckinsdale in Underworld chin-length bob, but with a bit of greenstuff stuck to the forehead could easily be turned into a Lady Gaga. Although why would anyone actually do that!?! Battle weary yet bearing gleaming blades, out of the seas of Dettol they come, an Elven Warband of old, grim and fey. 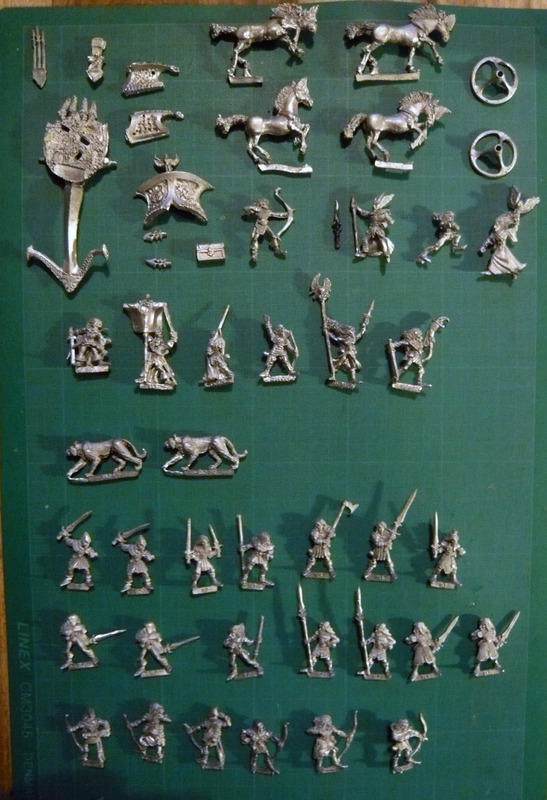 It is time for what's left of my 1980s Warhammer elf army to find a new general. 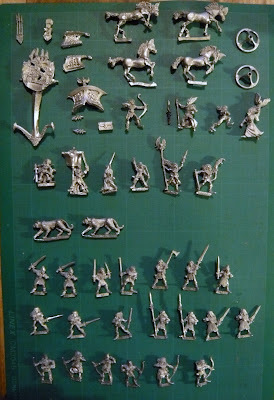 These were fielded nearly every Sunday in the mid to late 80's, against my mates undead, dwarf and skaven armies until eventually parts were sold off to feed my unfortunate 40k Rogue Trader plastic habit (hence the decimation of Scarlocs wood elf archers). Ideally I'd like them to go as a lot to a collector or a gamer rather than a trader or split them up even further, well maybe I'm getting sentimental in my old age. I have lots of photos so you can see how good the condition is. If nobody makes an offer in a week or so, then they'll end up being individually listed on eBay (uk), also as anyone who has traded with me in the past knows, I like to throw in some bits from my bits box, so expect a couple of other oddments. Interested? 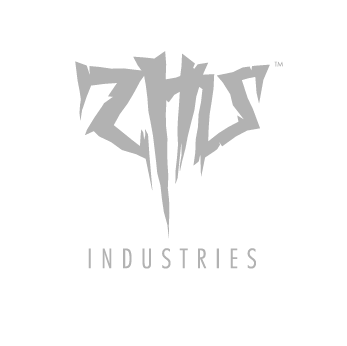 Drop an email to zhu@nightsoil.co.uk and make an offer! Destiny Quest is that rarest of rare things, a new gamebook. Penned by Michael J. Ward published by Matador. Combat is very Fighting Fantasy, with Speed instead of Skill, then variable damage by dice-roll, modified by equipment with an armour factor reducing it. However, after a combat your health/stamina/hit-points return to full, and the rules state that if your health/stamina/hit-points go to zero, then just return to the map and choose another quest. You cannot die. Now, if Gamebooks were D&D, I can imagine the grognard-o-sphere scoffing about the kids today, their sense of entitlement to win, and their inability to deal with losing, having to have everything handed to them on a plate, being molly-coddled. Not only that, but (bear in mind I'm still playing through chapter 1) the narrative drive is essentially about levelling up, getting better equipment, and creating ever more powerful character builds. Promoting munchkinism and min-maxing over flawed characters? blashphemy! But this isn't D&D, and there aren't any gamebook aficionados who'd seriously argue that Ian Livingstone's random insta-death, impossibly hard monsters, and start again from the very beginning because you didn't find the right keys, gems or body parts at the very last encounter is actually a better way of writing gamebooks, but then Ian does have an OBE. What's in your backpack? Destiny Quest 1. limited edition dice, trading card and booze. Structurally, Destiny Quest is a little different from most game books, being a largely unrelated collection of colour-coded, combat orientated scenarios threaded together by a map. Because the scenarios can be played in any order, although you're advised to take the colour coding into account, else you won't have tooled up properly to defeat the monsters, there doesn't appear to be any path dependencies (i.e. requirement to have picked up object B from location X to progress) requirements. Nor does there appear to be any scenario where decision making is more important than combat, however this observation should be taken lightly, as at 400 pages, this is a probably the largest single gamebook I've ever seen, and I have only just started Chapter II. The episodes themselves, one contains the immortal lines 'you must fight the turnips as a single enemy' and a nice riff on Little Red Riding Hood. This kind of folksy, fairy-tale influenced, grimy low level stuff is just what I love, it's the weird muddied heart of the Realm of Zhu. The writing is superb, gripping, action filled, atmospheric stuff, Ward really knows how to put you into a scene. Many reviews I've read comment on how hard it is to put the book down, and just play one more quest. Rather than game mechanics or geeky enthusiasm for a new gamebook, I put this entirely down to how well the prose is written. Final criticism, the cover. It's pink. I've no idea what people were thinking. Teenage girls are off reading The Twilight Saga and the infinite gothic romance clones it has spawned and boys have been trained that pink=girls-stuff. Come on, it can't have been that hard to have had a dark blue cover. I'm sure sales would have been improved no-end in the 12-16 year old market. Damn, I seem to have written a review. Have to write up some drinking exploits next time. Destiny Quest is available from Amazon, and also as a Signed Collectors edition with two limited edition loot cards from Ward's eBay shop . I got special DQ dice with mine too, but can't see that on ebay right now. 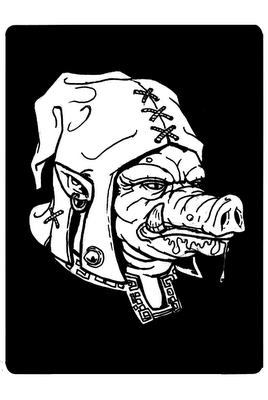 Dungeonpunk is not always a one-way street, the influence of punk on fantasy gaming has a long and venerable tradition. But occasionally Punkers themselves seem influenced by fantasy imagery. The punk credentials of Toyah Wilcox aren't really in any dispute, appearing in Derek Jarmans glorious 1978 occult time-travel movie Jubilee and releasing several high energy punk EPs early in her career. However, by the early 80's there's more than a slight echo of Kate Bush (sorry Toyah), a touch of Ziggy Stardust, and a glossier pop production that would bring Toyah mainstream success and platinum level record sales, which in turn made a lot of old punks turn their back on her. What is most surprising is this transformative success was accompanied by a pair of album covers and spin-off media that blend various influences into a punky post-apocalyptic swords-and-sorcery epic. The cover of Toyahs 1981 album Anthem features a dungeonpunk warrior fairy holding what looks like the severed head of one of Frazettas Neanderthals whilst standing on the ruins of a landscape filled with Mezoamerican pyramids (despite the Egyptian influence of the internal art). As an album cover, it's strange mix of Hawkwind and Jethro Tull, painted by Steve Weston (who sadly passed away in Feburary this year) probably best known for his cover illustrations for the UK editions of Anne McCafferys Pern books. We are firmly in the swords-and-sorcery tradition, far more accustomed to being aligned with prog-rock. We also get to see Toyah as a post-apocalyptic Boadicea in the 1981 video for Thunder in the Mountains (directed by Godley and Cream) where bows and arrows sit alongside wrecked cars tethered to horses as chariots. It should be noted Mad Max II was released the same year, but the Post-Apocalyptic Warrior Queen image of Tina Turner in Mad Max III would come riding in some while later. As an aside, at the end of the video there is a symbol which looks vaguely similar to the sigil of Slannesh. Perhaps the similarity is just coincidence, both based on the alchemical female. Apart from the quasi-medieval warrior stylings of her band-mates there's also the plot that seems to involve a psionic cleric unleashing various attacks worthy of a scene from Hawk the Slayer that clearly show a bucketload of Dungeons & Dragons influence going on here. The massive feathered hair, and general female sun-symbolism would be strongly echoed in John Blanche's Amazona Gothique. - itself a reaction to the passive role usually given to females in fantasy art (but not escaping the fetishism). The second, and final, fantasy based art has Toyah in the rather attractive and somewhat puckish theatrical guise of a fawn / daemonette / tiefling. Photographed by Bob Carlos Clarke, Toyah is wearing all-black contact lenses, used to great effect on Ariel in Jarmans Jubillee, and no less weird here. The setting is a somewhat more traditional fantasy fair, a European castle, yet the costume pattern displays an exotic 1980's tribal / aztec influence which contrasts both with the harlequin Peter Pan pantomime expectation and the generally moody gothic feel. It's those kind of contrasts that show genius is at work. “Anthem” yeah was sort of middle age, medieval times and this new album "The Changeling" is a mixture, and conglomeration of depression, space age and the druids, as you say, the middle ages. It’s a mixture of everything. Necromunda (1995, Games Workshop) is not really Dungeonpunk, it's more a tribalist version of Mega-City One with the serial numbers filed off and where Dredd and his cronies have fled and left the gangers to run the city. But rather than ignore the similarities between hairstyles sported by la femme Toyah and some character model that goes for over £20 on eBay with a name which is a pun on a less talented but more materially successful 80's pop singer, let's just get this out of the way while we are here. So is John Blanche a closet Toyah fan? Is his job as Art Director at Games Workshop really just an excuse to recreate the artwork on 80s pop-punk records? Where's my Imperial Guard army dressed like Adam and the Ants? Come on, chop chop GW. The word 'Dungeonpunk' is used, often derogatively, to describe the art and character design of 3x D&D. However, this seems to me to be a slight misnomer and the influence of punk aesthetic on the fantasy genre needs to be reclaimed! 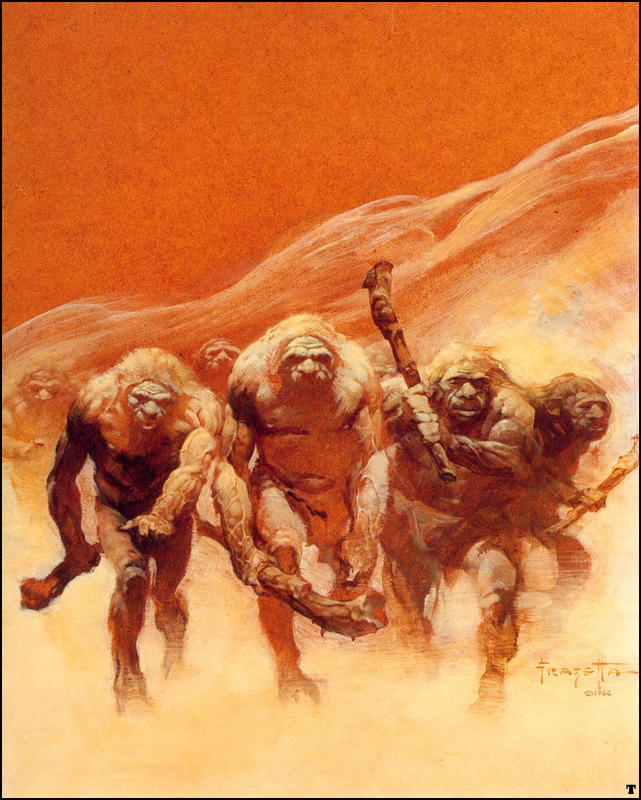 Richard Halliwell's pure awesome Dungeonpunk setting for Warhammer: Lustria, where ancient alien astronaut frog-men Slann genetically engineered Elves, Dwarves, Orcs and Halflings as slaves to fight against the Forces of Chaos. John Blanche designed punkette Amazonian tribeswomen stand tall against hordes of furry booted Nordic invaders. Lustria is a pseudo-historical mash-up of the Vikings discovering North America and the Spanish conquest of South America, with drug taking fanatics and mind-altering technology to boot. Its first appearance is the1982 first citadel compendium in a scenatio titled "the Legend of Kremlo the Slann" The Second Citadel Journal followed through with "Shrine of Rigg" which heavily focussed on the Amazons, but also ran through to the Magnificent Sven scenario in WFB 2nd edition, but unfortunately Citadel give up on it in favour of the more 'traditional' European based Empire in WFB 3rd onwards. 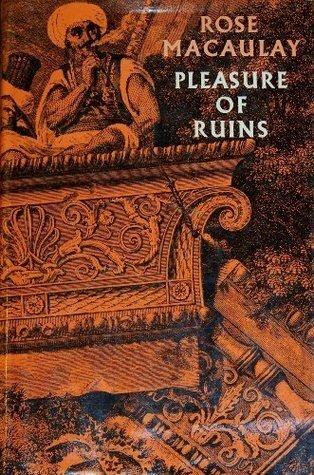 The eventual Lustria Book that surfaced some 20 years later is a pale imitation that takes itself far too seriously and has none of the exotic character of the original, gone are the fearsome Amazon punk women, gone the remnants of the Age of High Technology. Gone, even are the borderline racist charactature of the Pygmies. Note, the ray-gun used by the Koka-kalim Amazon looks suspeciously like a Biker Scout Blaster from Return of the Jedi, and arguably the Amazons did resurface as the Necromunda House Esher gang. Dungeonpunk Troll. I wonder if at some point it was a different digit extended. on the right hand. 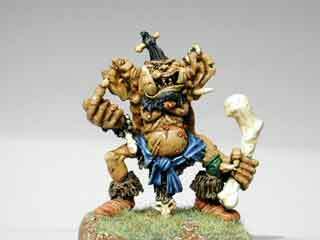 Dungeonpunk Dwarf: the first Trollslayer in Warhammer history. While, unlike the Amazons and punk trolls, who've gone to the great pogo-dancing club in the sky, the Slayer retains their punk origins right up to the present day. But back in 1985, these were leading the crust-punk neo-celtic revival, with facial tattoos, mohawks, piercings, slightly oversized weapons and everything. 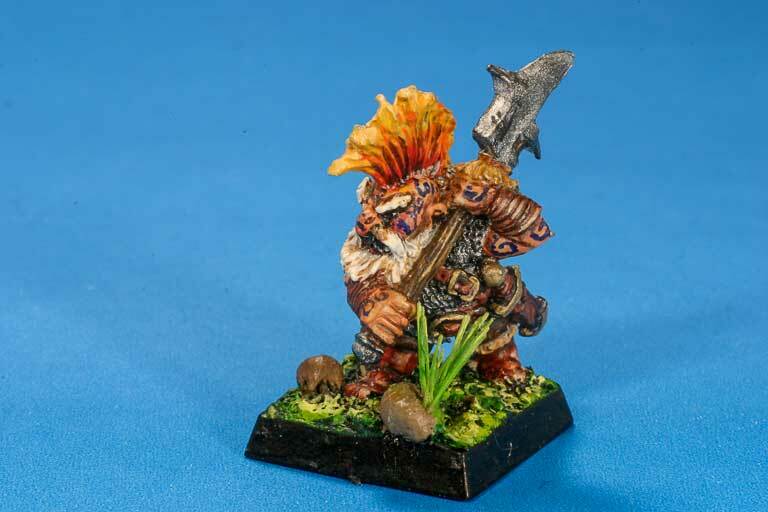 Now, I believe these are the earliest examples of a definitely punk aesthetic being used in a fantasy gaming product. 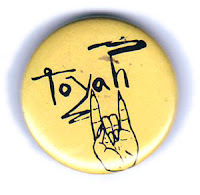 I could be wrong, but cursory examination of zines such as Troll Crusher, Tempestuous Orifice or Underworld Oracle, whilst all displaying the trademark signs of DIY culture don't share much of the punk aesthetic. So, Dungeonpunk, 25 years strong, and still going! P.S This was prompted by Matt Finch's interesting post on Dungeonpunk.